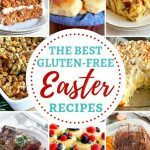 A collection of the best gluten-free Easter recipes from breakfast, dinner and dessert from top gluten-free and food allergy bloggers. 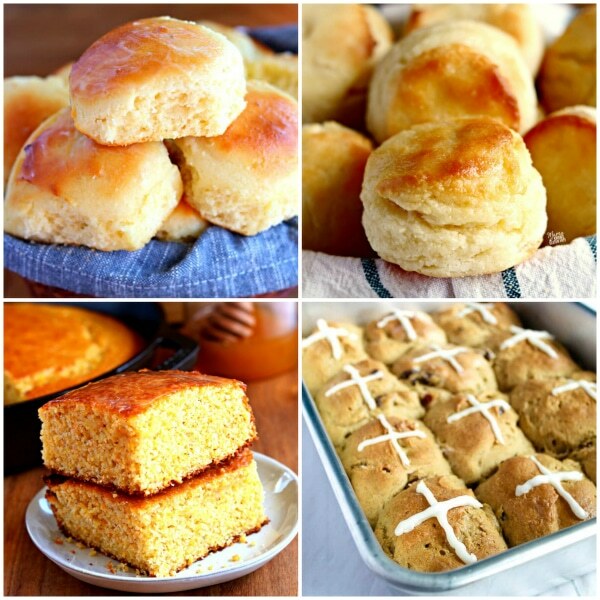 Find endless gluten-free Easter recipe ideas right here! 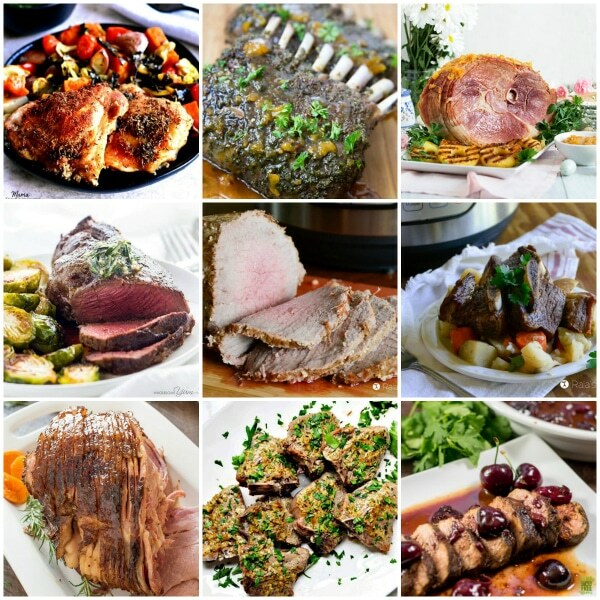 Including everyone’s favorite ham recipes, classic lamb dishes, amazing deviled eggs, savory side dishes, Spring desserts, and Easter brunch ideas. Freshen up your gluten-free holiday menu with these recipes that are sure to please. You are sure to impress your Easter dinner and Easter brunch guests with these tasty and fun holiday-themed gluten-free recipes. Many of the recipes are not only gluten-free, but some are also dairy-free, Paleo, Vegan, and Low Carb. Start Easter morning with a special gluten-free breakfast. 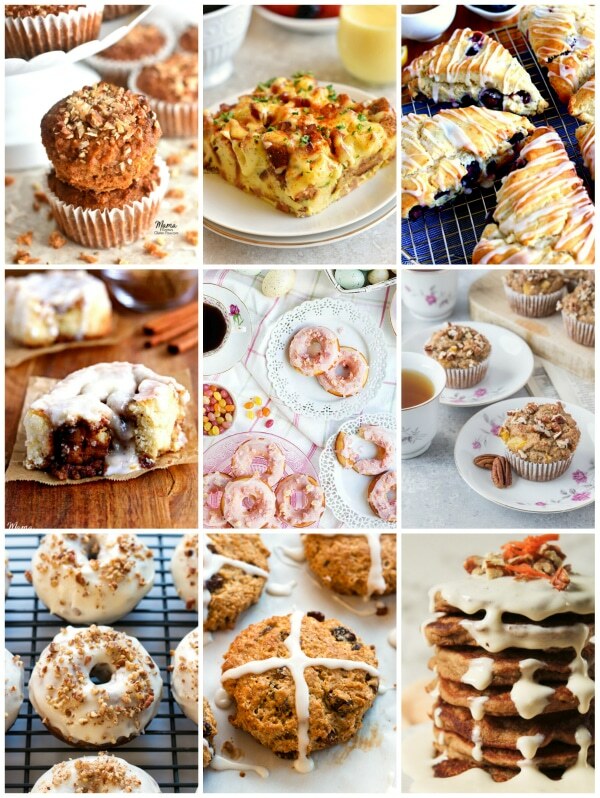 These gluten-free breakfast recipes are perfect for Easter brunch! 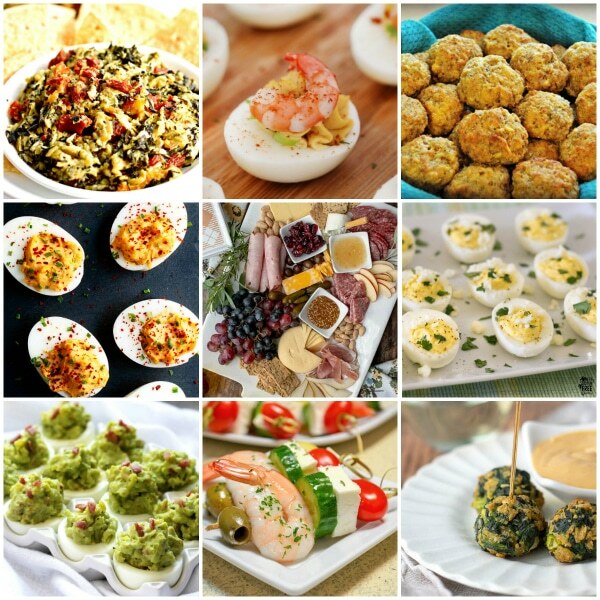 Need some gluten-free appetizer ideas to make before Easter dinner? Easter would not be complete without deviled eggs! Just because you are gluten-free does not mean that you can’t have bread or rolls with your Easter dinner! Don’t fret about what to make for the main dish. Browse these classic Easter recipes for glazed ham, lamb, and chicken to find the perfect main dish for your Easter dinner. The side dishes are just as important as the main dish! Sweeten your Easter celebration with these easy gluten-free dessert. There is something for everyone with these crowd-pleasing Easter desserts. From homemade candy to cookies, cakes, and pies. 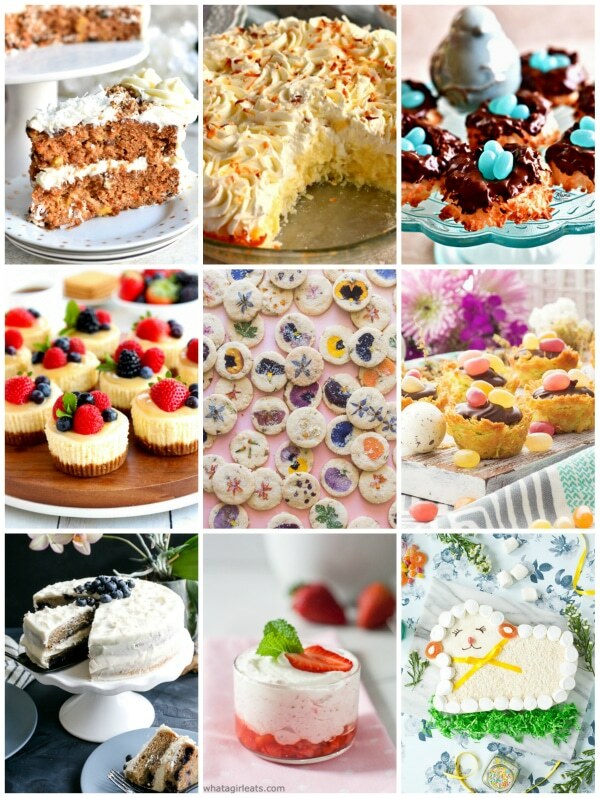 Every holiday meal needs a showstopper dessert, and this collection of gluten-free desserts are delectable recipes perfect for either a small family dinner or a large holiday gathering. 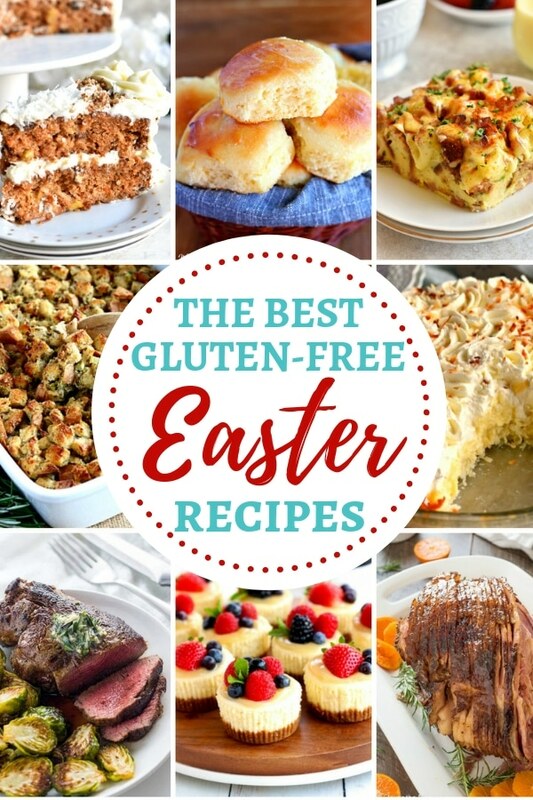 This collection of delicious gluten-free Easter recipes will help you to create a delicious holiday meal! A big thank you to my gluten-free and food allergy blogger friends for allowing me to share their favorite gluten-free Easter recipes with you. Oh my gosh! Where does a girl start on this delicious list Audrey?! Easter clearly needs to happen more than once a year. I could not agree more with you Toni! 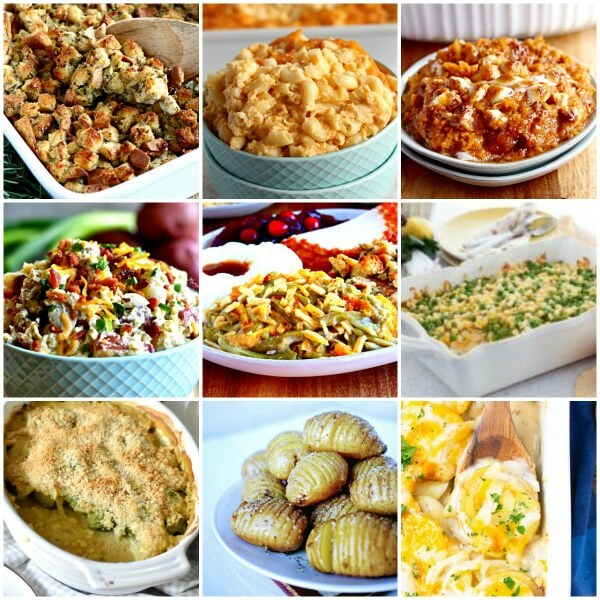 So many amazing recipes in this collection. Thank you for allowing me to include yours. Happy Easter! Thanks for including me Audrey! These recipes all sound amazing!! You are so welcome Lauren! I know! All of these recipes look amazing. Thank you for allowing me to share your recipes.